This guest post was contributed by Kristen McCabe, Senior Content Marketing Specialist at G2 Crowd. The truth is, I always wanted to be a marketer. I just didn’t know it. One thing is clear: There’s more than one road that leads to success in marketing. I considered my options. The practical choice? Return to my Wisconsin hometown (in January, a balmy 15°F), and start writing cover letters for jobs I wasn’t sure I wanted. Then, inspiration hit: Marketing. I could get a student visa, and, best of all, a masters degree in a profession I was made for. I’m a performer, communication studies major, and recovered shopaholic. How had I missed it?! It’s a fact true for many of us: Marketing is more than a paycheck, it’s a passion. 80 percent of marketers have someone they can turn to when dealing with a challenging work problem. The best marketers appreciate people. Be it customers or co-workers, we’re all about communities and helping others. The answers resulted in five lessons you can apply to your marketing career, whatever stage you’re in. Across the board, I’m happy to say, this is a community to take pride in. Andy Crestodina, CMO and Co-Founder, Orbit Media Studios, Inc.
An author and speaker who founded his own company, Andy has provided digital strategy to more than 1,000 businesses, as well as countless others through his book, “Content Chemistry: The Illustrated Handbook for Content Marketing.” Andy’s recognition is extensive; he has been named a Top 10 Online Marketing Expert by Forbes, A Top 50 Marketing Influencer by Entrepreneur, and a Top 10 Social Media Influencer by Social Media Explorer. “For me, marketing was a necessity. It was do or die. I would have starved (or worse, gotten a real job), if I hadn't figured out marketing. 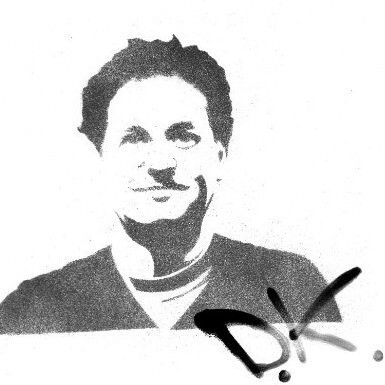 Doug Kessler, Creative Director and Co-Founder, Velocity Partners Ltd. 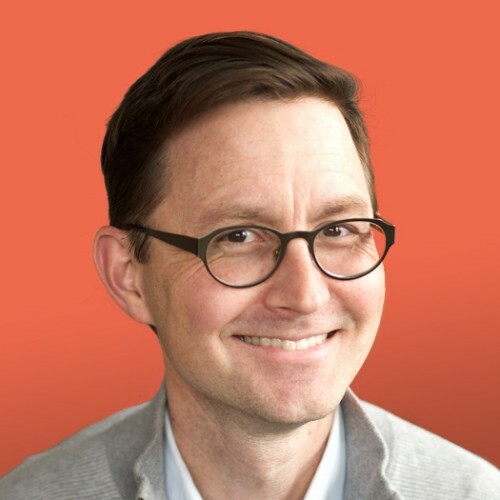 In addition to his work as the executive producer and host of Unthinkable Media, Jay is the author of “Break the Wheel: Question Best Practices, Hone Your Intuition, and Do Your Best Work.” Jay’s past roles include Digital Media Strategy at Google and Head of Content at HubSpot. Also a keynote speaker, Jay’s work has been cited in courses at Harvard Business School and by writers at numerous publications, including the New York Times, Forbes, and FastCompany. “I do three things: I host and produce shows for B2B brands, write books, and give keynote speeches. To say I tried to break in proactively is to ignore what a career actually is: a series of connected moments of lifelong learning. 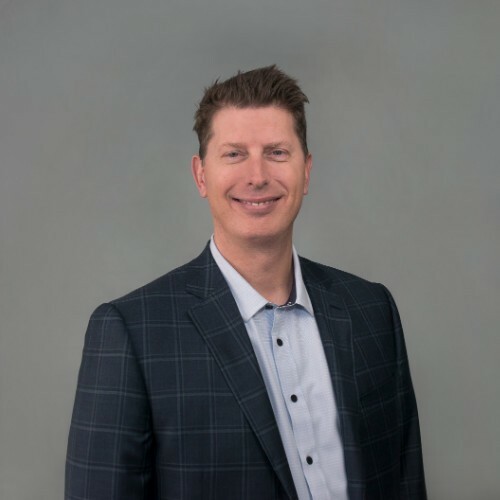 Jay’s leadership and marketing expertise have been proven throughout the tech industry with roles in product management at Siemens PLM Software, as Vice-President at Workiva, and as Vice-President of Marketing at Showpad. Currently, as the Head of Marketing for Maropost, Jay is spearheading growth in a company that gives customer engagement to B2C companies everywhere. “My undergrad was in computer engineering. As a result of that degree, I've now been working in tech companies for 25 years. In my first company out of college, we developed operating software for embedded systems – all the devices and systems that you don't see, yet run our world. 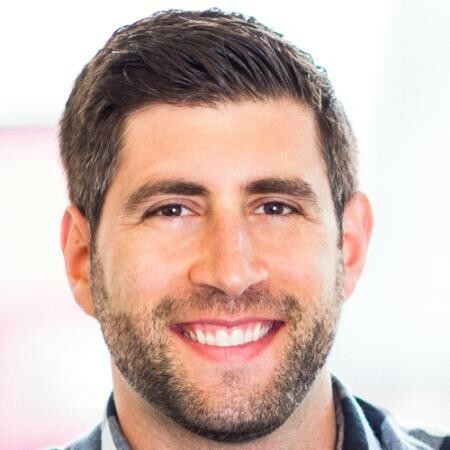 "At that company, I was fortunate to get to know Steve Bashada, our then VP of Marketing, and he plucked me from the engineering side to the product marketing side after one of our key trade shows. During that trade show, I brought many prospects into the booth. Steve saw in me the ability to translate all the technical goodness that we were developing into language the rest of the world could understand. Rachelle Gibson, Director of Marketing & Industry Partnerships, Ausfilm International Inc.
Rachelle’s Australian marketing career has had a positive impact on the country’s ability to attract international production and visual effects work to Australian businesses, technicians, casts, and crews. 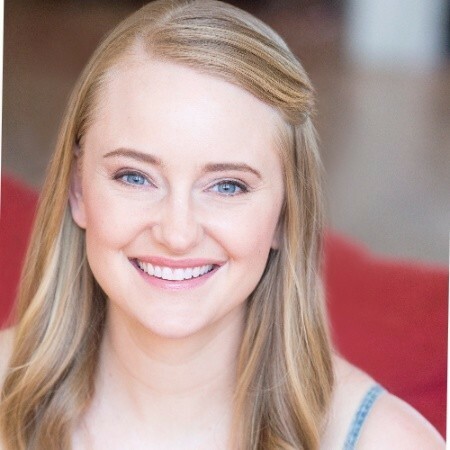 Her extensive career in the film industry has led to her current role, where she’s furthered offshore film production attraction to Australia on films and television you know and love, including Aquaman, Thor: Ragnarok, Pacific Rim Uprising, Alien: Covenant, San Andreas, The Leftovers, and Preacher S4. Fun fact: Also a qualified Hatha Yoga teacher, Rachelle demonstrates how to pursue multiple passions while bringing a mindfulness mindset to her clients and colleagues. “I fell into marketing, not by design, but because I had a combination of interest in creative design and how to generate commercial success for a business. What makes something sell? Why does design matter when selling a product? I didn’t study marketing at university, I learned everything on the job. 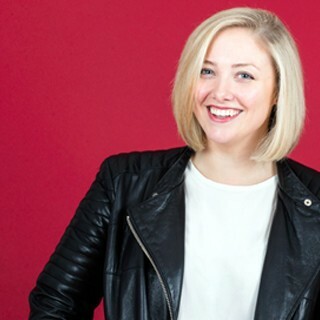 "I started my marketing career in the theatre industry, worked in a London Actuary Firm, then a London Fashion house, a boutique advertising agency, and have now been working in marketing and communications in the film and TV industry in Australia for the last 17 years. Ausfilm markets Australia’s screen production incentives to attract international filmmakers to Australia. 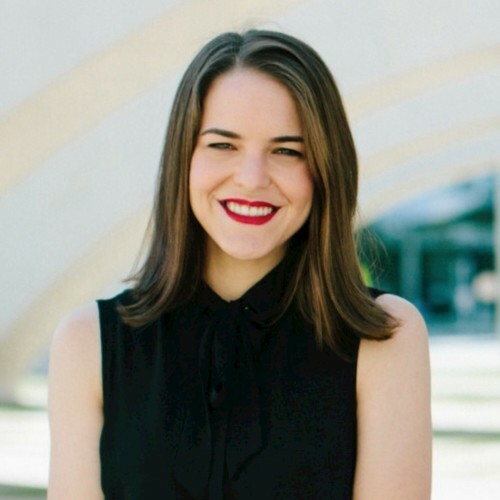 Melanie’s career began by studying journalism, then transitioned into branded content and native advertising at some of the most prestigious publishers in the United States, starting with the Huffington Post. 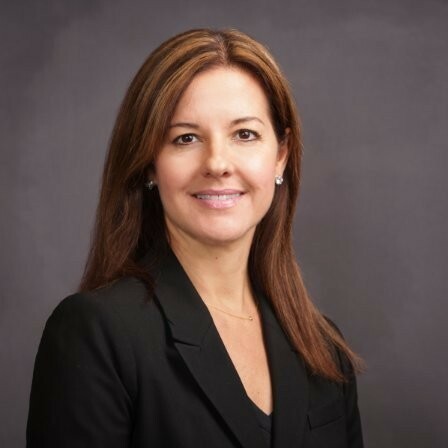 Melanie was the first Editor of Branded Content at The New York Times before moving on to Director of Creative Strategy across Time Inc’s 35 U.S. magazines. “This month marks three years since I went into business on my own, leading my corporate marketing job and starting the consulting firm that would become StoryFuel. I knew that I loved the work I was doing: Helping marketers to think more like journalists and discover the power that brand content has in helping to connect with consumers. But I felt like I could have a much bigger impact if I weren't working internally at a single company. 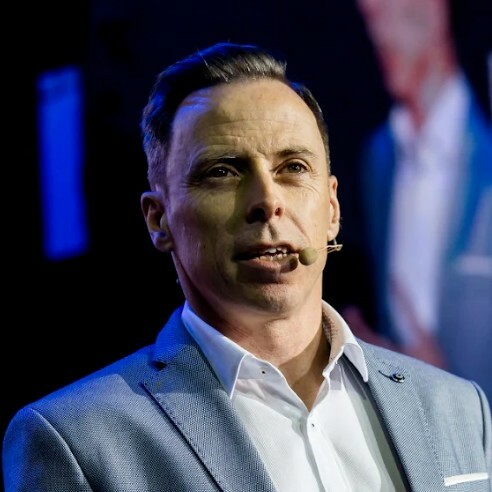 A dynamic event speaker and award winning blogger, Matt is a repeat winner of the Top 50 Sales and Marketing Influencers and Top 50 Most Influential People in Sales. 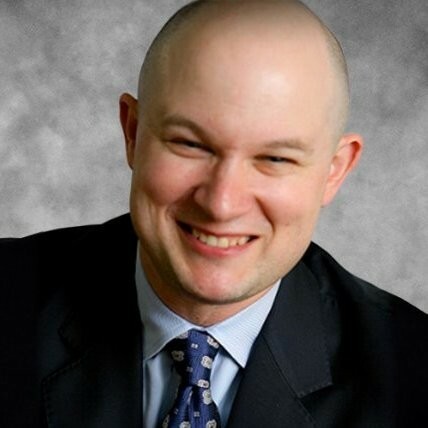 With his 15-plus years of experience marketing, business development, and sales, Matt has helped companies such as Amazon, Morgan Stanley, and The Bill & Melinda Gates Foundation create repeatable sales through strategic marketing engines. “Well, for me this has all been a giant mistake. I studied journalism and political science in college, and my first job out of school was as a reporter. From there, I went to a PR firm, then Microsoft, then a couple Seattle-area startups. Katie has been recognized as one of the top 10 marketing writers on LinkedIn not once, but three times. Katie is also the No. 3 most influential B2B marketer on Twitter and a Top 100 influencer in Content Marketing. Katie is also a sought after speaker and emcee. And, she knows how to break the mold in corporate events — whether it’s handing out cash or bringing in a real-life marching band. "But, during the summer of my freshman year, I needed a job back home. My dad worked for a video production switcher company outside of Boston. His marketing department needed some help, so I accepted a job working for the VP of Marketing, Battista. It was a department of one, and that meant I got my hands dirty right away with customer case studies, trade shows, database management, collateral development, and sales enablement; you name it, we did it together. I learned most importantly that marketing was a discipline within a business that could exercise all my creative muscles (like music did) while, you know, allowing me to actually make some money. "I also saw the impact (multi-million dollar revenue growth) of a small team with big ambition. Ian’s success and ability to fulfill his goal came by way of his blog and the quality content he provides in writing and as a speaker. His proven thought-leadership is demonstrated through numerous accolades. To name just a few, in 2018 Onalytica named Ian the 17th most influential person in content marketing globally, the Online Marketing Institute cited him as a Top 40 Digital Strategist, and Brand24 named Ian as one of the Top 100 Online Marketers Globally in 2018. His blog has also won numerous awards, including a four-time winner of Best Social Media Blog by Social Media Examiner. 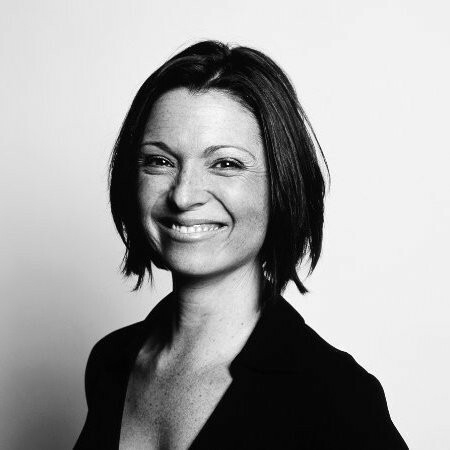 As the General Manager of the Content Marketing Institute, Stephanie is dedicated to great customer experiences. Stephanie works with her team to educate and elevate brands across the globe, enabling them to get creative while engaging customers and creating lifelong brand advocates. In addition, I personally observed Stephanie remain confident and poised while interviewing Tina Fey (yes, THAT Tina Fey) on-stage in front of a few thousand extremely enthusiastic marketers. “Like a lot of content marketers, I spent much of my career as a journalist. After many years of reporting, writing, and editing, I moved into a content marketing role inside a large media and events company (UBM — which is now owned by Informa and is the parent company for the Content Marketing Institute). My team created content for technology clients and helped with distribution, promotion, auditing, planning, etc. Many projects were campaign-based, but some were part of a brand’s ongoing efforts to build an audience. These final two anecdotes build on the need for quality content. Marketing, at its core, comes down to connecting with people. If you’re a marketer, chances are, you loved to do this even as a child. 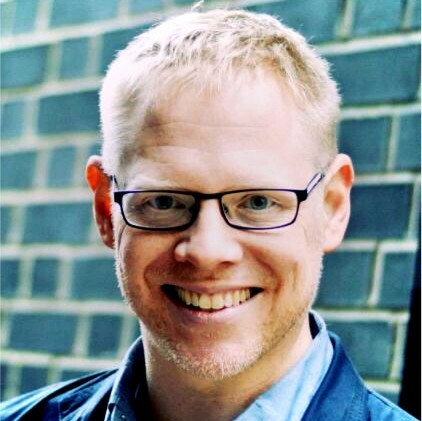 The author of four books, Jon wrote “Newsjacking: The Urgent Genius of Real-Time Advertising.” Jon has been a SXSW speaker eight years in a row and his top gigs include Google, Samsung, Uber, BMW, and Deloitte. Jon has spoken in over 30 countries (15 last year alone!) inspiring brands and people worldwide to reach their potential by embracing creativity, storytelling, and innovation. “Let’s get personal. What came first? Your marketing career or, erm, puberty? My path to writing and speaking for a living began at age 8 — almost a full decade before acne and body hair. "At elementary school, I only had eyes for one thing: WORDS. I even ATE words; Spaghetti-Os were just words masquerading as tasty snacks, right? "Not only did I love words, I was a speller. I was groomed to be a champion at spelling. In 1981, there was only one way to train and win as much as I did. One tattered copy of the 1979 edition of Noah Webster’s most famous book: The dictionary. "But wait...you can’t just spell words, you need to put them together to form ideas. After all, content marketing is all about using words to build audiences. "After graduation, I had no choice but to get into wordcraft. I followed my passion to write about my one true love (wife and kids excluded) to this day: soccer. My first job took me to Chicago to write for the United States Soccer Federation. Then, after a few years of copywriting for various brands, I moved to London, so I could worship (and write about) the sport where it’s a proper religion. "These days, I jump across the pond on a regular basis, speaking about curiosity and creativity throughout the U.S. and Europe. Inspired by my friend Ann Handley, I will bring back this ‘newsletter thing’ this year — after a 23-year hiatus. It will be all about curiosity. I will be honest — warts, acne, and all. 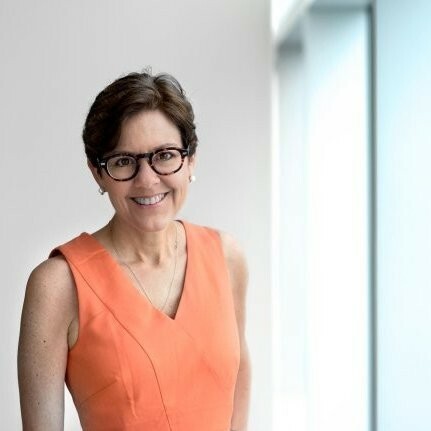 The inaugural winner of the Hero Award (the Content Marketing Institute’s Hall of Fame Award), Ann is a keynote speaker who inspires content marketers everywhere. Ann is a Wall Street Journal bestselling author whose books, including “Everybody Writes: Your Go-To Guide to Creating Ridiculously Good Content,” have been translated into 19 languages. Cited as a top thought leader by Forbes magazine, publications Ann has contributed to include Entrepreneur, Inc., Mashable, Huffington Post, NPR, and The Wall Street Journal. "This was heady stuff for an 8-year-old. I was having an impact — or so I imagined...! "Eventually, I learned to spell “writer,” and I became a writer, journalist, editor, and (when the Internet happened) a content publisher. I worked at newspapers, magazines, and became the world’s first Chief Content Officer at one company (ClickZ) and now hold the title at another (MarketingProfs). Where will marketing take you? Whether you are a seasoned marketer, recent graduate, or looking for a career change, you never know what could be waiting around the corner. When you apply the persistence, creativity, and hard work demonstrated in these stories, you can bet, wherever marketing leads you, the ride will be worth it. To keep pace with the latest in marketing, subscribe to the LinkedIn Marketing Blog today.